Description Win a score on this 2008 Toyota Yaris YARIS while we have it. Spacious yet agile, its worry-free transmission and its strong Gas I4 1.5L/91 engine have lots of pep for a bargain price. It's outfitted with the following options: Trunk lamp, Torsion beam rear suspension, Three-point front seatbelts w/pretensioners, force limiters, ALR/ELR retractors, T124/70D15 compact spare tire, Storage cover, Side-impact door beams, Roof-mounted antenna, Remote fuel door release, Passenger-side dual glove compartments, and Multi-reflector halogen headlamps. 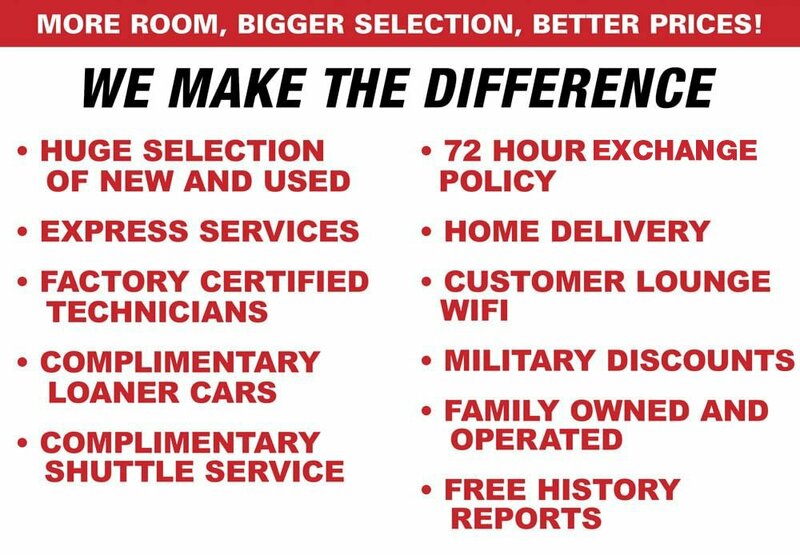 You've done your research, so stop by Lakeland Toyota at 2925 Mall Hill Dr, Lakeland, FL 33810 this weekend to get a deal that no one can beat!